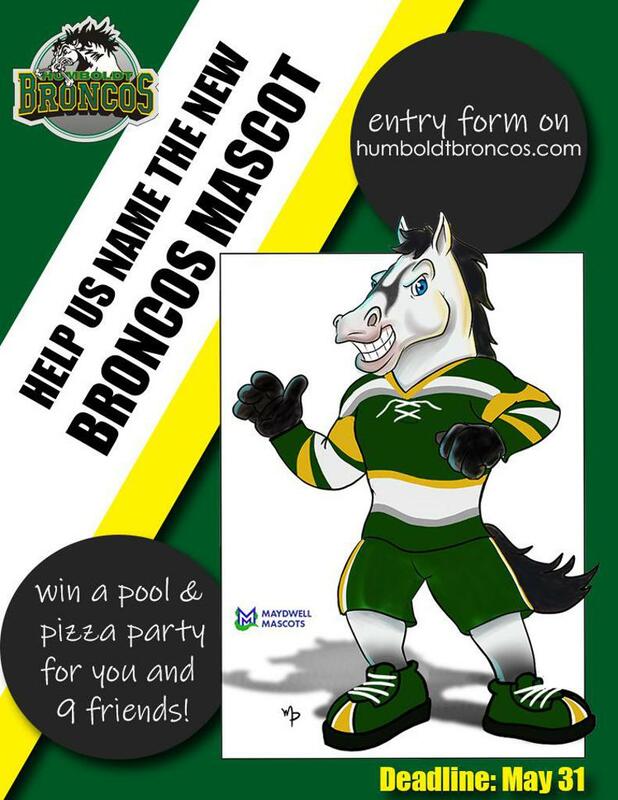 Enter to WIN a pool & pizza party for you and 9 of your friends! ©2019 Humboldt Broncos (SJHL) / SportsEngine. All Rights Reserved.